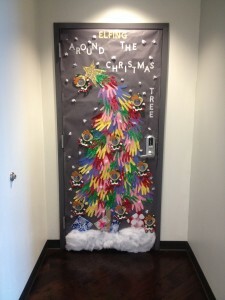 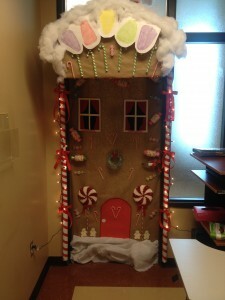 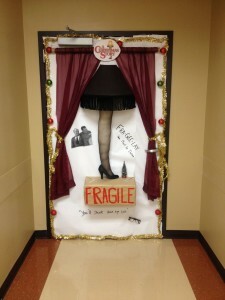 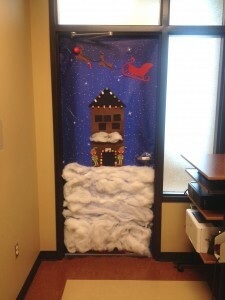 We added a fun new event to this year’s Christmas celebration – a door decorating contest! 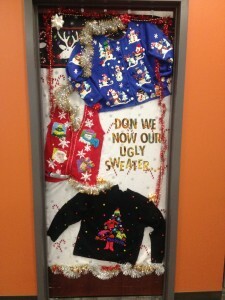 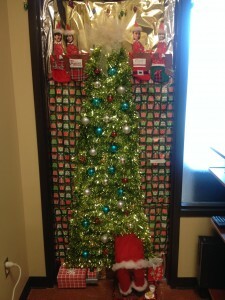 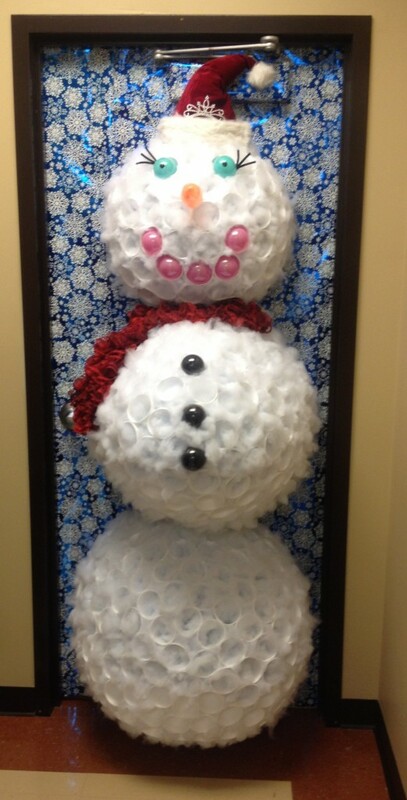 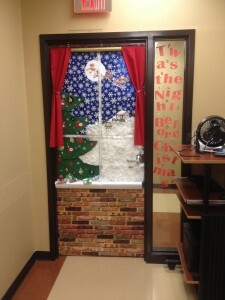 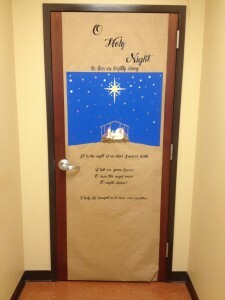 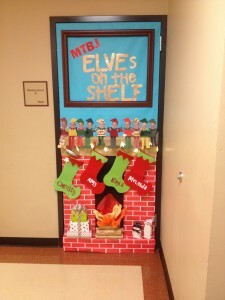 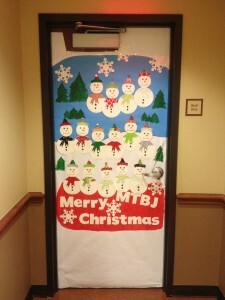 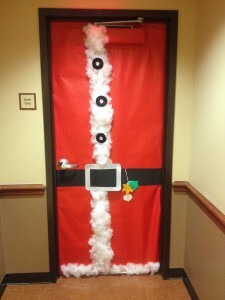 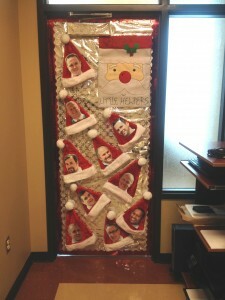 Our associates were divided into teams to decorate 19 doors across our office. 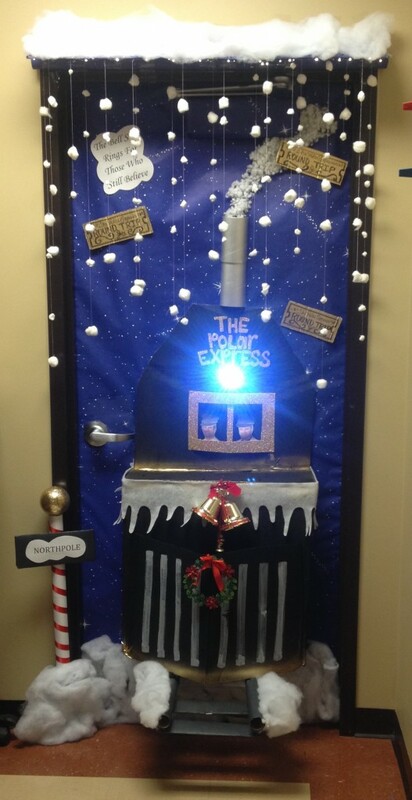 The first place theme was The Polar Express, complete with lights and sound effects! 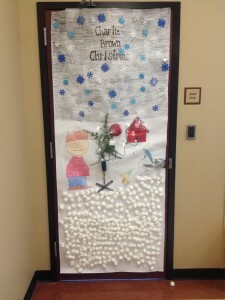 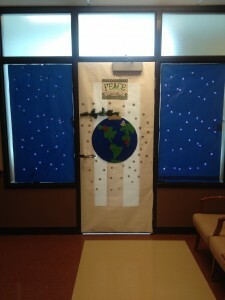 Below is a picture of the winning entry and the other doors, all of which were very impressive! 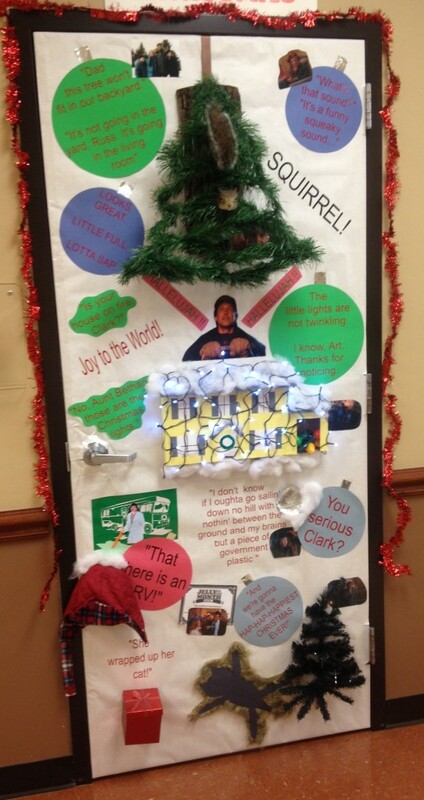 One Response to "Christmas Door Decorating Contest!" 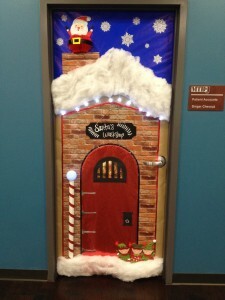 Lots of awesome doors! 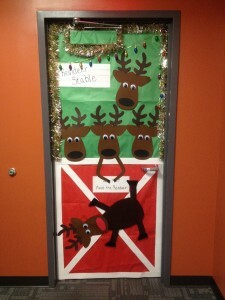 Reindeer stable us my favorite.